January 27 is the deadline for submissions to our annual high school essay contest! Essays should focus on one of the following topics: gun violence, Colombia or immigration. Grand prize is $1,000, with three honorable mention prizes of $500 each. The winners will be announced in late March. Photo: A prayer service for peace in Colombia. Colombia is one of the topics for this year’s essay contest. MCC photo/Anna Vogt. The 115th Congress took office on January 3, with Republicans in control of both the House and Senate. Read more about the new Congress and click here to see who currently represents you. January 20: Inauguration Day – If you are coming to D.C. for the inauguration on January 20 or the Women’s March on January 21, let us know – we’d love to connect with you. January 27: Deadline for our high school essay contest. Grand prize is $1,000! April 29: Save the date for the People’s Climate March in Washington, D.C. (more information to follow). Thanks to Shalonda Spencer and Zoe Parakuo, who wrapped up their internships with us in mid-December. We wish them well in their future endeavors. On January 3, Cherelle Dessus joined our staff as our new Legislative Assistant and Communications Coordinator. 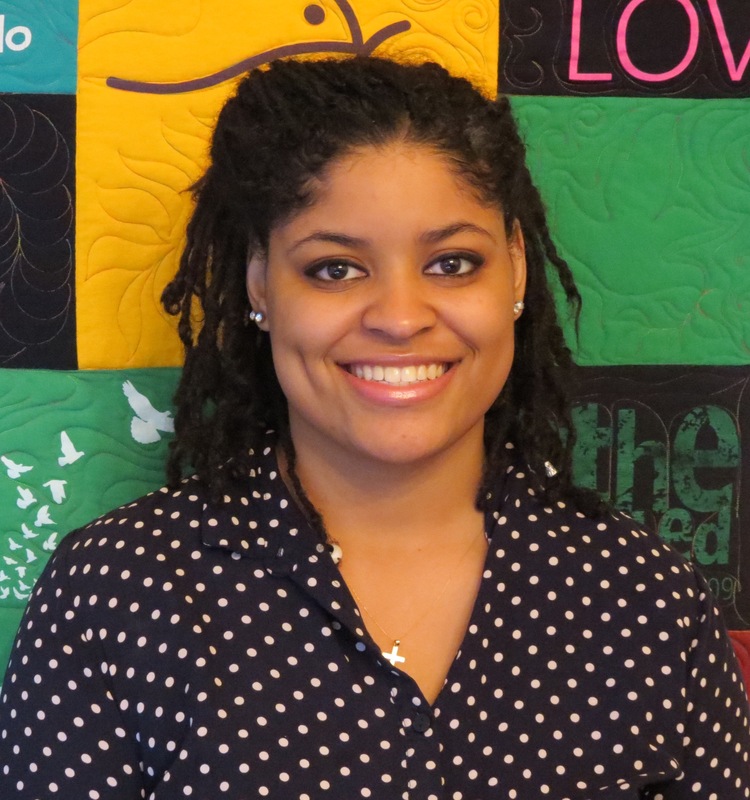 Cherelle is from Philadelphia and is a recent graduate of Millersville University, where she focused on government and political affairs, with a minor in writing studies. Welcome, Cherelle!